Interested In Becoming A Lilla Rose Consultant? *Affiliate links are used in this post. For more information, see our full Disclosure Policy. 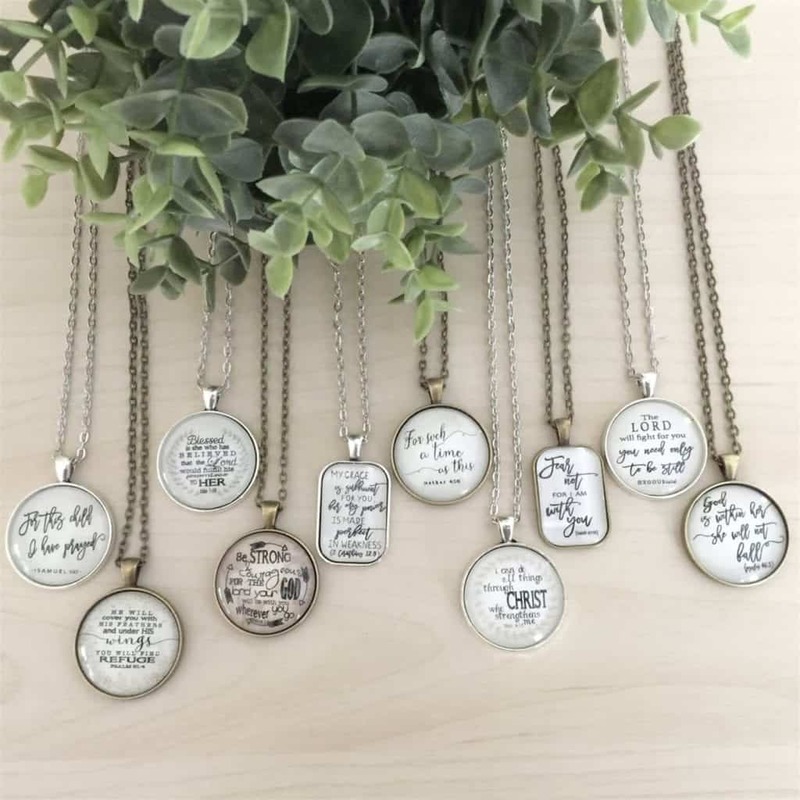 Jane has these beautiful scripture necklace pendants for just $9.99 right now. 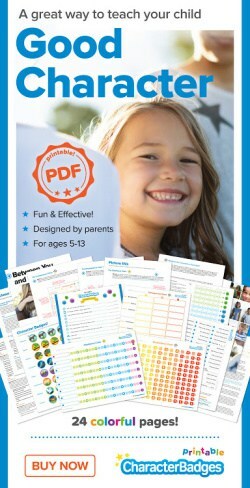 They would make excellent gifts or stocking stuffers! Plus there is free shipping! « The Lilla Rose Sale Of The Year!! 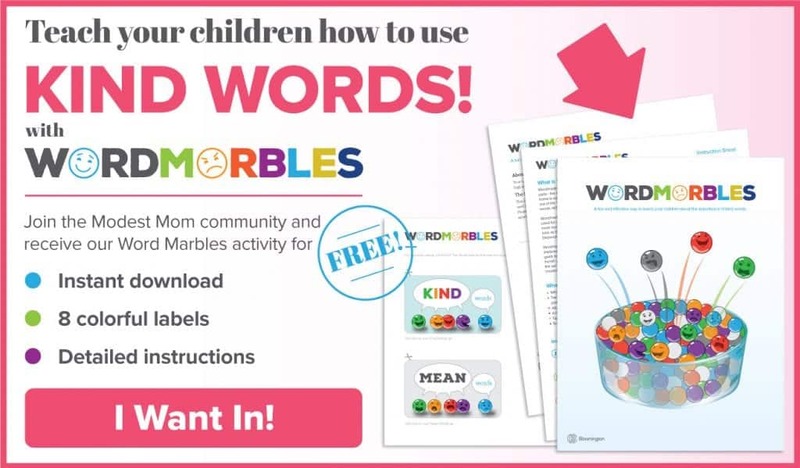 © Copyright The Modest Mom Blog 2019. Theme by Bluchic.